With an objective to create awareness around internet safety and reiterate its efforts to protect netizens, Google India on Monday announced its public safety initiative ‘#SecurityCheckKiya’. Targeted at young and first-time web users, Google is asking people this ‘Safer Internet Day’ (February 6) to take three simple yet important actions to protect themselves from account hijacking, safeguard their Android mobile devices from malicious apps and secure all their personal data if they lose their device. “Just like in the physical world where we are careful about the information we share with strangers, safeguard our house by keeping doors locked, and think twice before accepting things from unknown people, users in India should take precautions while engaging with the online world. While security is built into all of Google services, keeping the web safe for everyone is a shared responsibility. 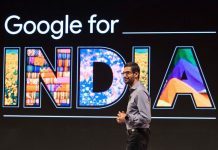 We want everyone to become good Digital Citizens, which essentially means being a responsible and respectful user of the Internet,” said Director, Trust and Safety – Google India, Sunita Mohanty. “Through our initiative, we want to nudge internet users to take action to safeguard themselves, because the first step to a safer internet starts with them. We are asking users to get started on their journey by securing their data and devices, by asking them #SecurityCheckKiya,” she added. 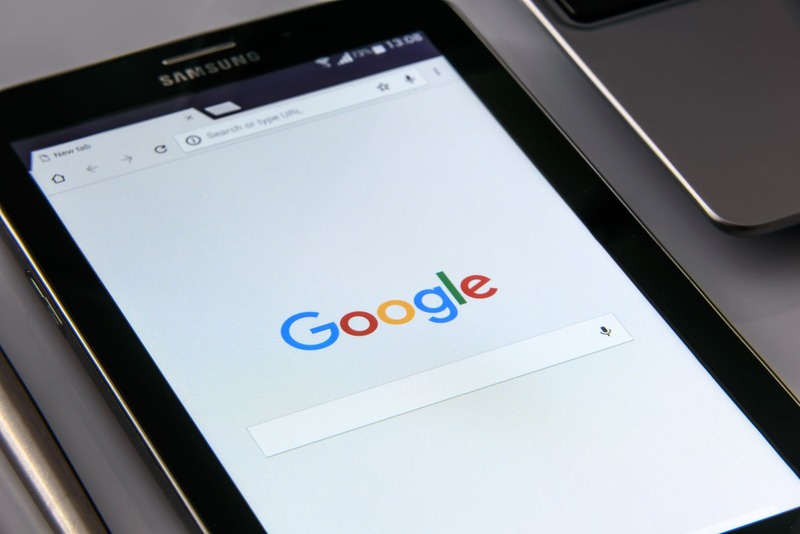 Google will make this information available on it’s homepage, encouraging users to take the first step of security check on Safer Internet Day and promote the message across social to drive larger participation. Google has provided a three step action for users to secure their information and activity online. What is 55 percent Indians Scared to Post About in Internet?